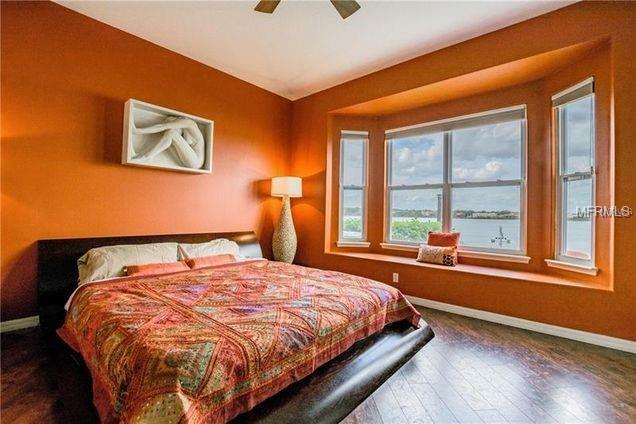 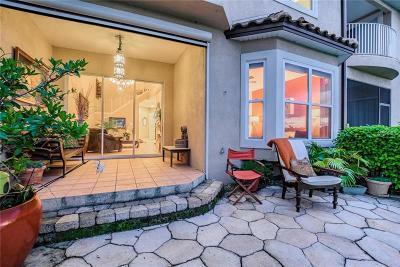 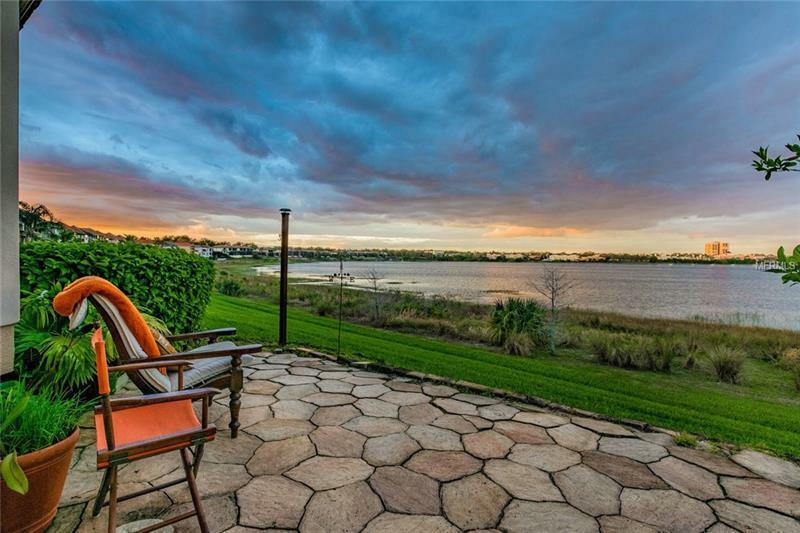 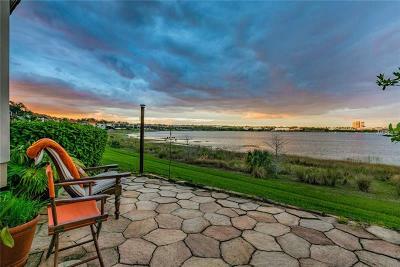 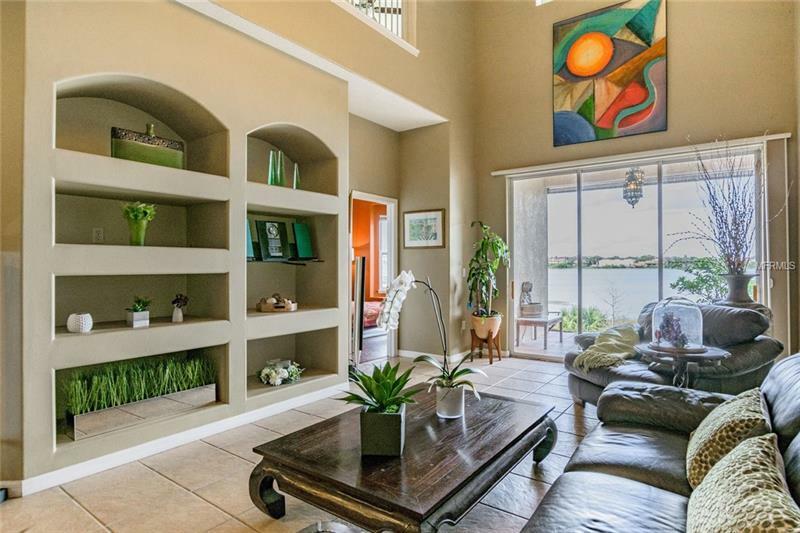 Amazing waterfront townhouse with many upgrades located in the guard-gated community of Vizcaya. 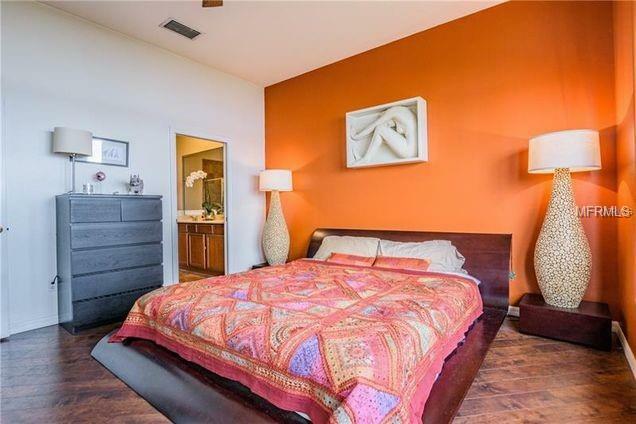 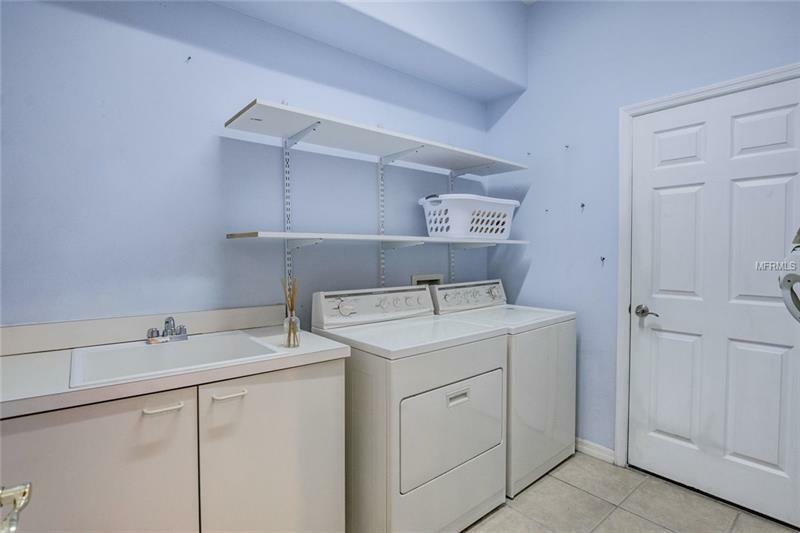 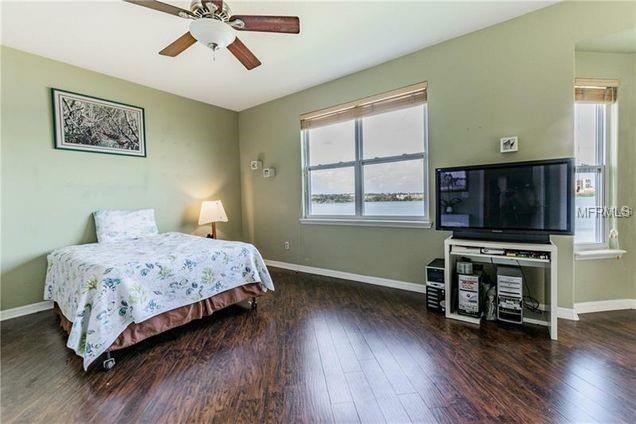 Features four spacious bedrooms two masters and one master on first floor. 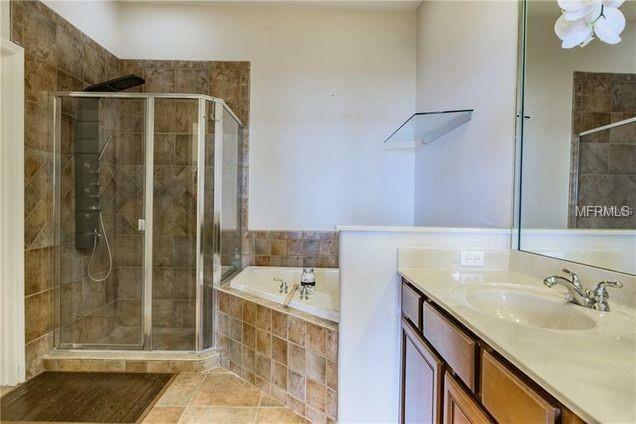 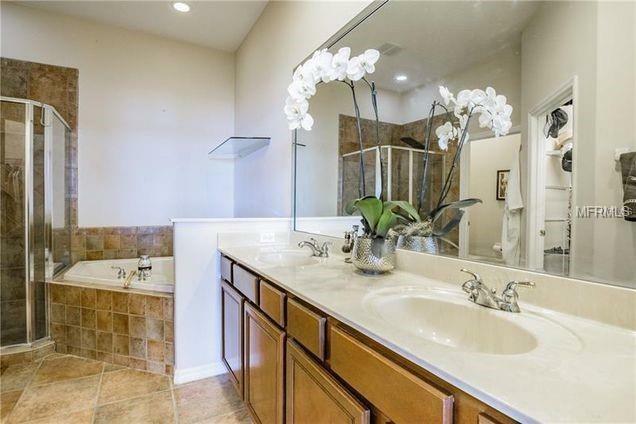 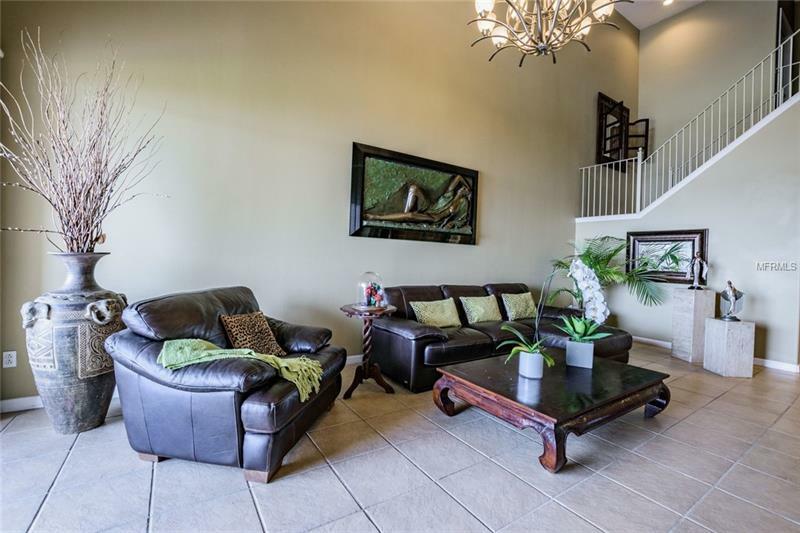 Three-and-a-half baths three-car garage and over 3000 square feet of living space. 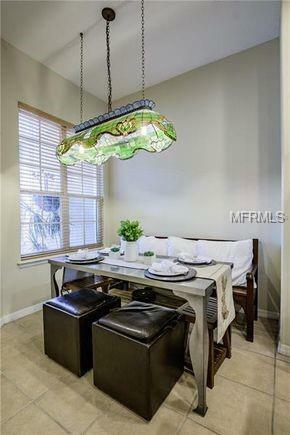 Shared living and dining room space features a two-story 20-foot vaulted ceiling with chandelier. 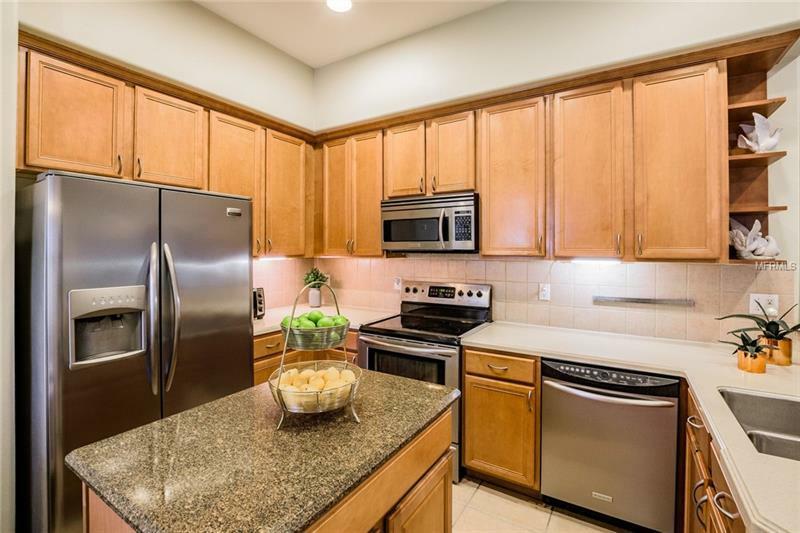 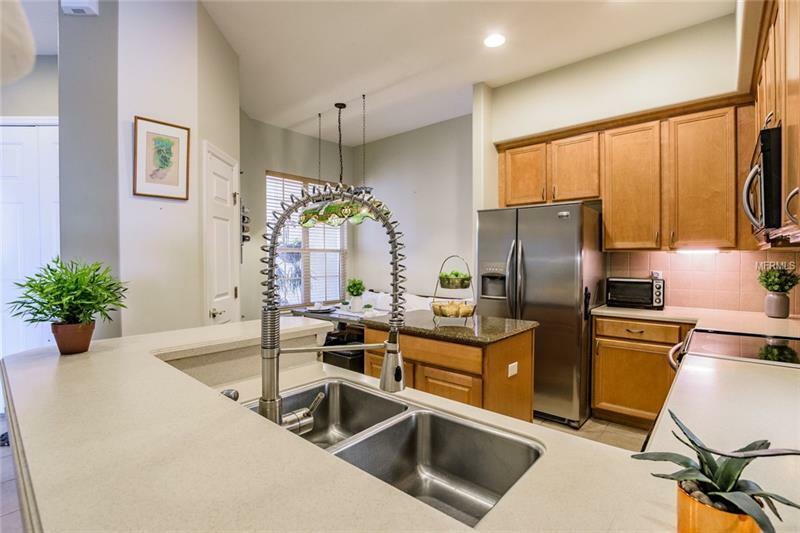 Enjoy the experience of cooking in a gourmet kitchen which is home to Frigidaire stainless steel appliances island Corian and granite counter-tops custom cabinetry designer sink new garbage disposal and closet pantry. 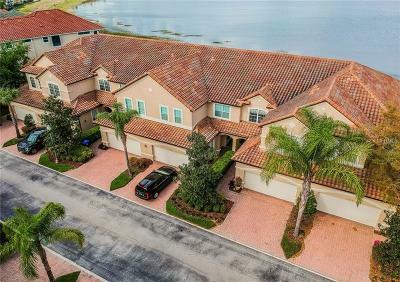 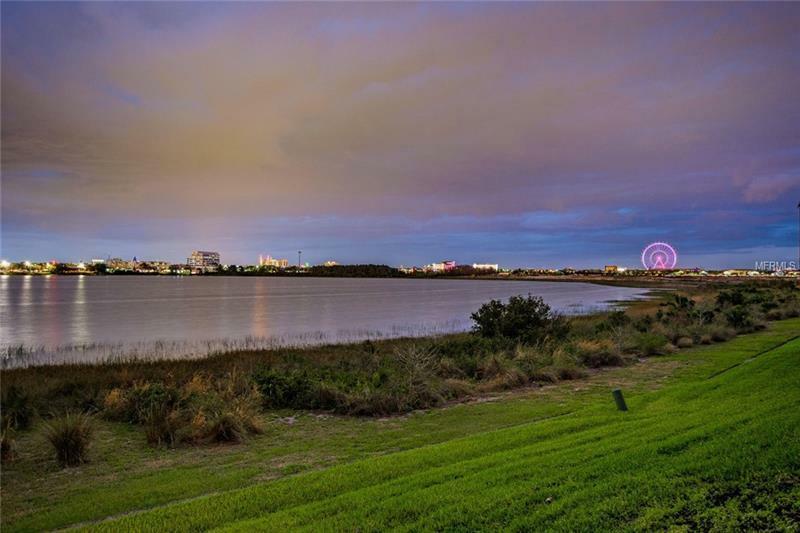 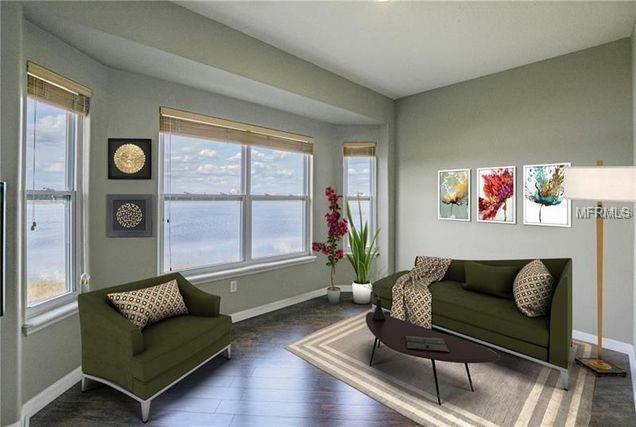 Enjoy the spacious back patio year-round with electric retractable screen Lake view First-floor master includes bath with dual sink vanity Jacuzzi tub separate spa style shower with multi-jet stainless steel panel and walk-in closet. 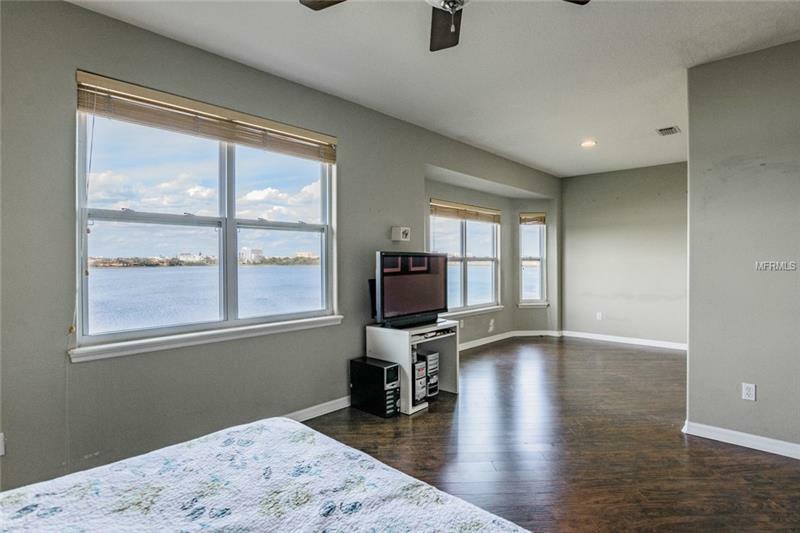 Three Upstairs bedrooms with lakefront view. 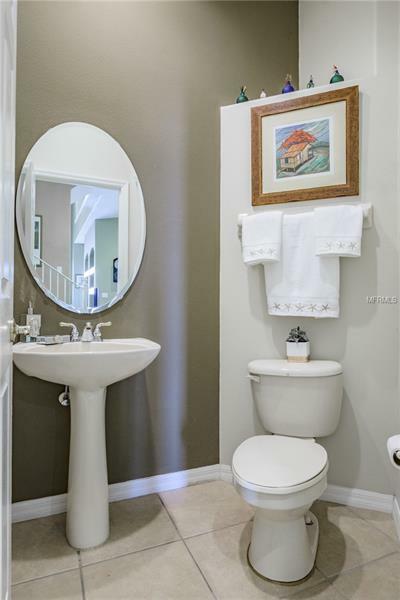 Upstairs master with sitting area walk-in closet and en-suite. 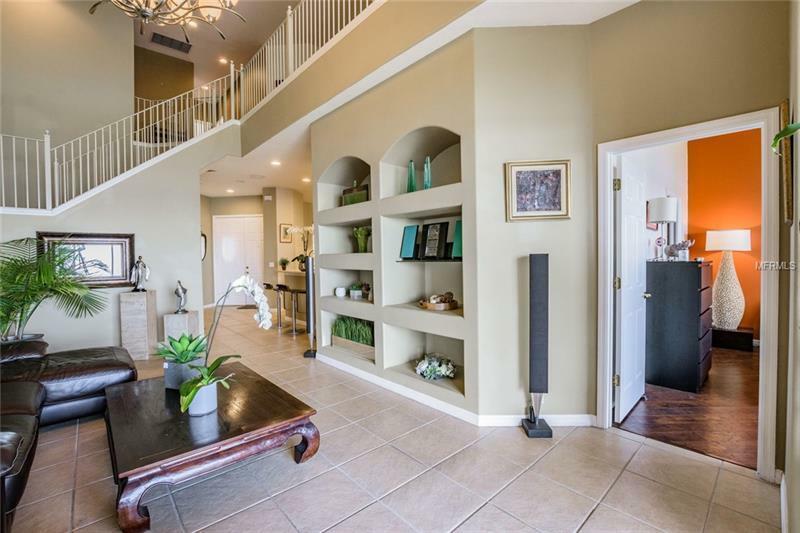 Upstairs loft area suitable for home office. 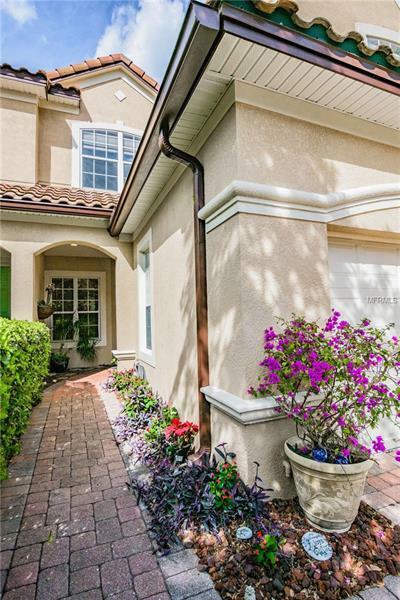 Garage features lift technology to accommodate three cars or extra storage another highlight of living in Vizcaya. 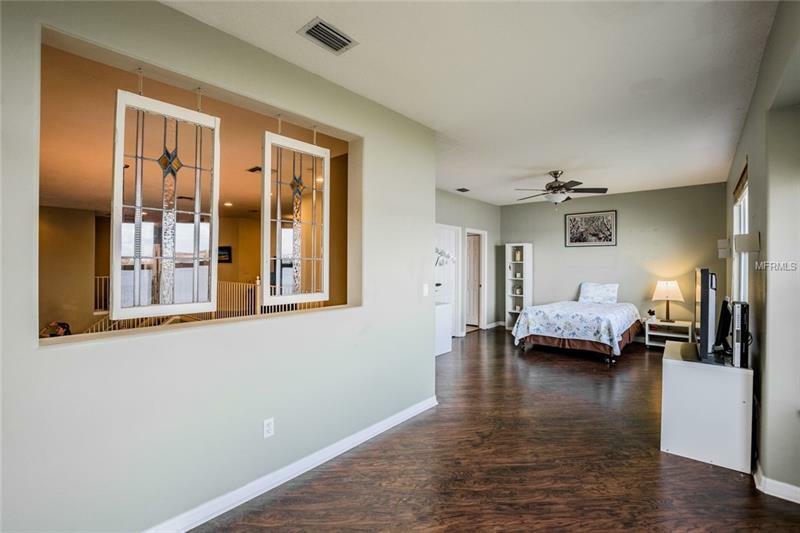 Additional upgrades are Category three hurricane certified double panel windows blinds and blackout treatments and laminated wood and ceramic tile throughout that is water and fire resistant. 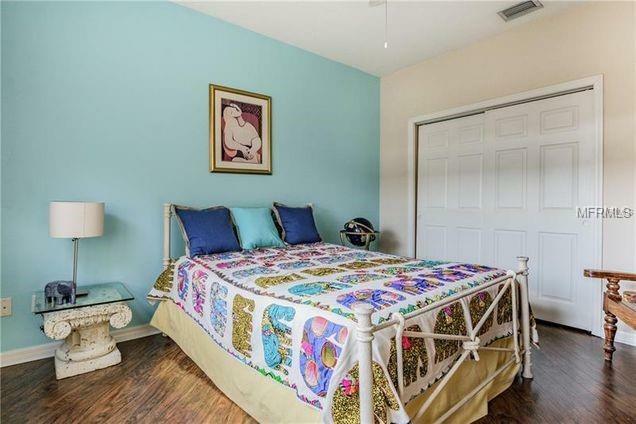 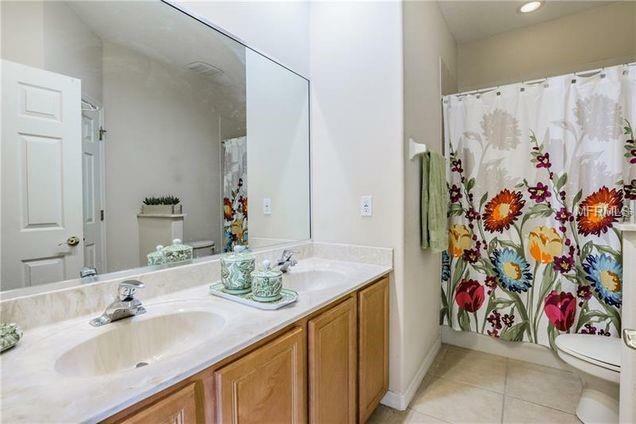 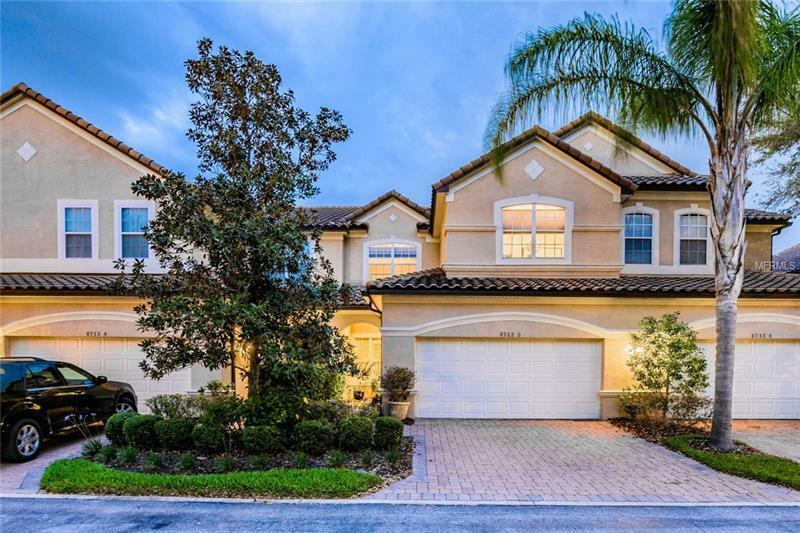 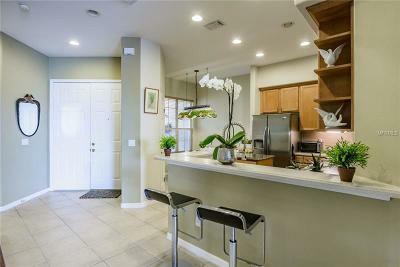 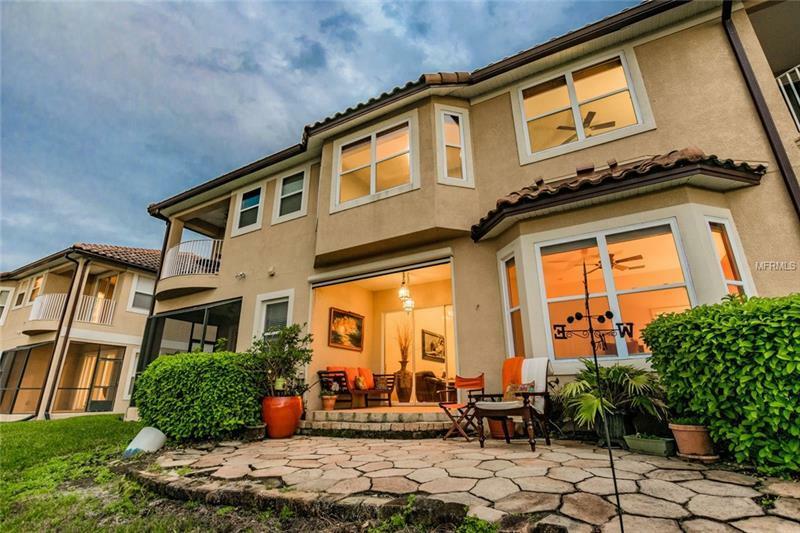 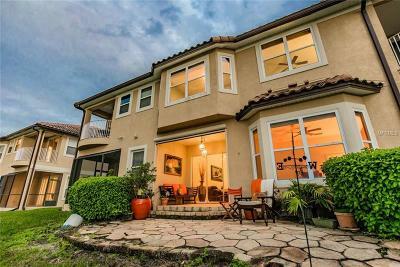 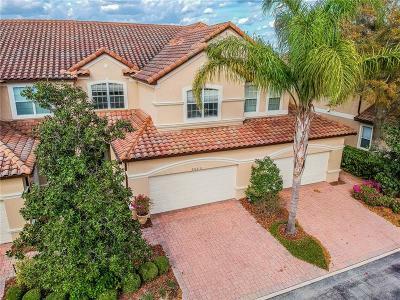 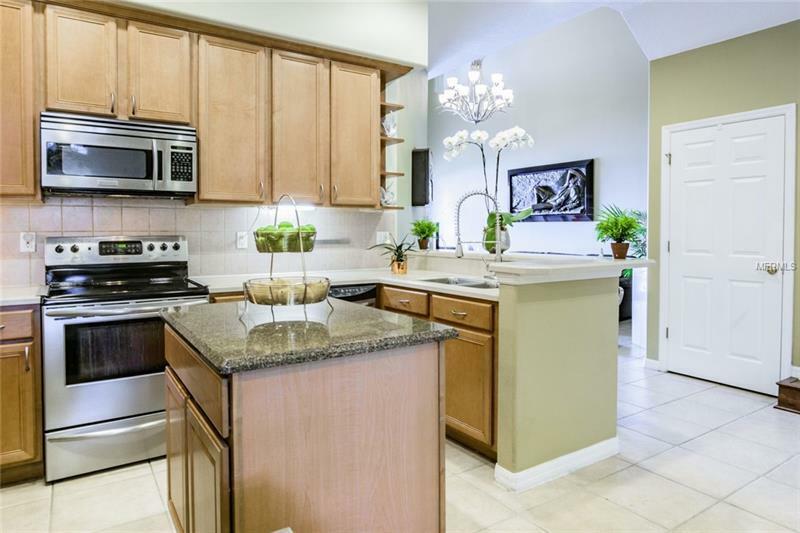 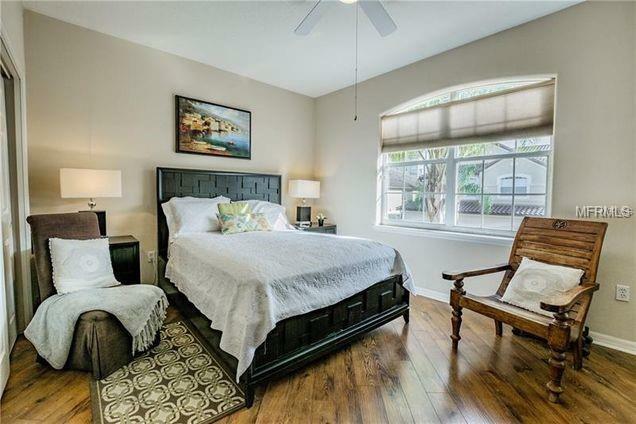 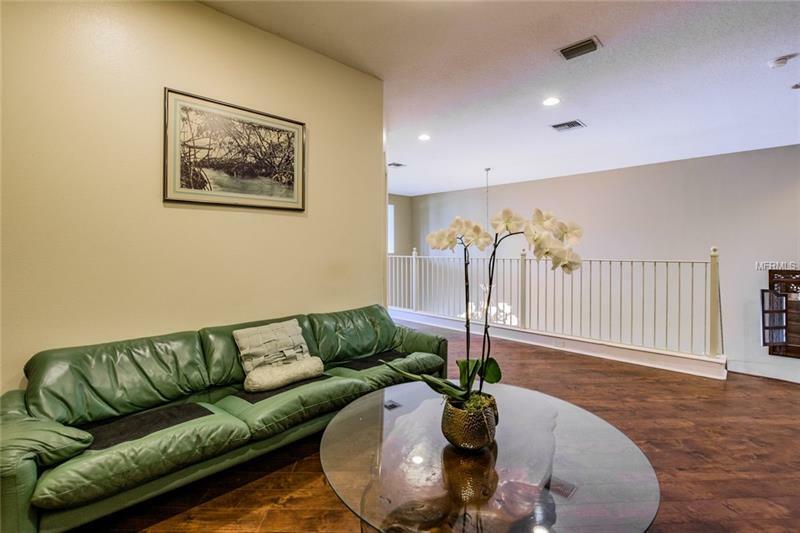 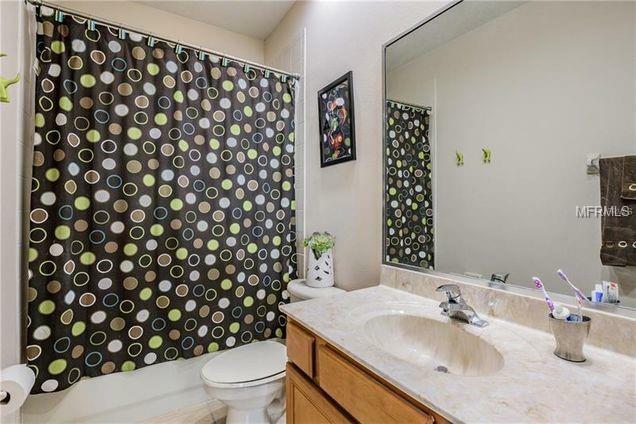 This home is ideally located close to major Restaurants roadways and 15 min from Disney.